Food has many components which are essential to our body nutrition. 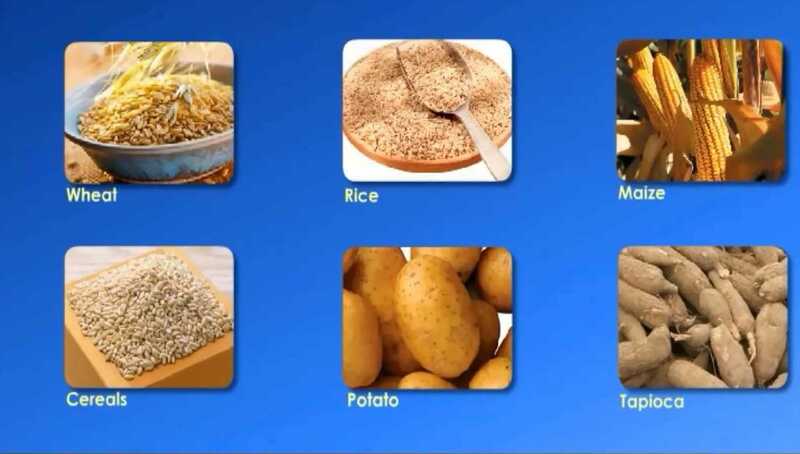 These food components include protein, fat, carbohydrate, vitamins, minerals and roughage in adequate amount make up a balanced diet and helps us to be healthy. These components of foods are called nutrients. First, we have to take a small quantity of a food item or a raw ingredient. Then, put 2-3 drops of dilute iodine solution on it. Then we will observe if there is any change in the colour of the food item. Did it turn blue-black? A dilute solution of iodine can be prepared by adding a few drops of tincture iodine to a test tube half filled with water. Copper sulphate solution can be prepared by dissolving 2 gram (g) of copper sulphate in 100 millilitres (mL) of water. 10 g of caustic soda dissolved in 100 mL of water makes the required solution of caustic soda. A blue-black colour indicates that it contains starch. Repeat this test with other food items to find out which of these contain starch. Take a small quantity of a food item for testing. If the food you want to test is solid, you first need to make a paste of it or powder it. Grind or mash a small quantity of the food item. 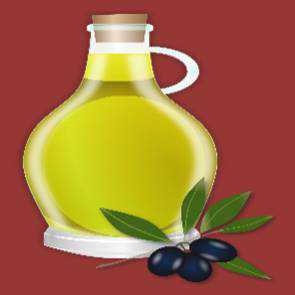 Put some of this in a clean test tube, add 10 drops of water to it and shake the test tube. Now, using a dropper, add two drops of solution of copper sulphate and ten drops of solution of caustic soda to the test tube. Shake well and let the test tube stands for a few minutes. What do you see? Did the contents of the test tube turn violet? 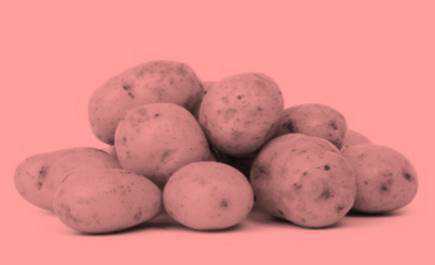 A violet colour indicates the presence of proteins in the food item. 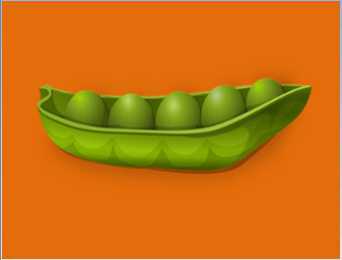 Now, you can repeat this test on other food items. First, we have to take a small quantity of a food item. Then Wrap it in a piece of paper and crush it. Take care that the paper does not tear. Now, straighten the paper and observe it carefully. Does it have an oily patch? Hold the paper against the light. Are you able to see the light faintly, through this patch? 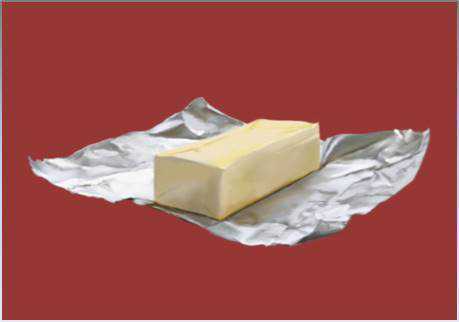 An oily patch on paper shows that the food item contains fat. The food items may sometimes contain a little water. Therefore, after you have rubbed an item on paper, let the paper dry for a while. If there were any water that may have come from food, it would dry up after some time. If no oily patch shows up after this, the food item does not contain any fat. A person may be getting enough food to eat, but sometimes the food may not contain a nutrient. If this continues over a long period of time, the person may suffer from its deficiency. Deficiency of nutrients can cause diseases or disorders in our body. Diseases that occur due to less quantity of nutrients over a long period are called deficiency diseases. Nutrients can be classified into the following groups like carbohydrate, fat, protein, roughage, water, vitamins, minerals. 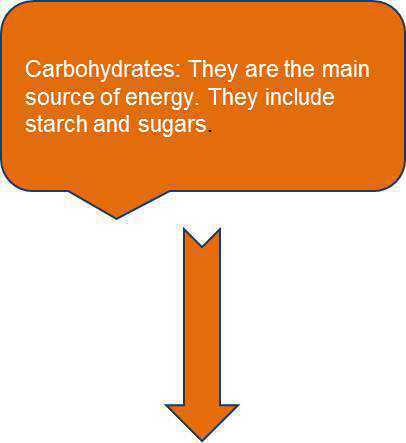 Carbohydrates: They are the main source of energy. They include starch and sugars. 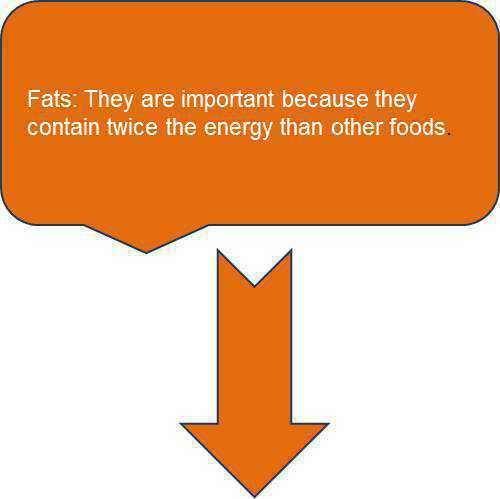 Fats: They are important because they contain twice the energy than other foods. 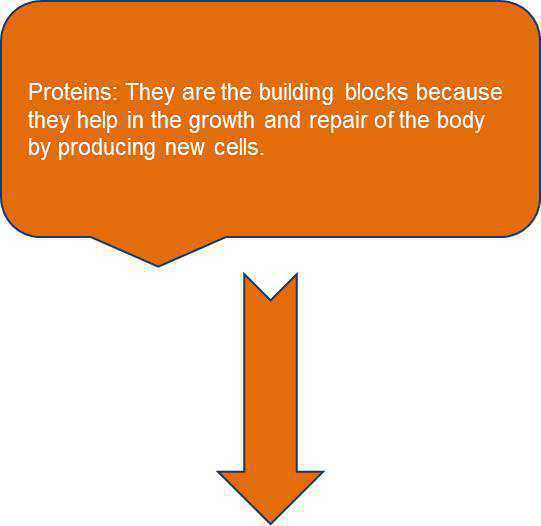 Proteins: They are the building blocks because they help in the growth and repair of the body by producing new cells. 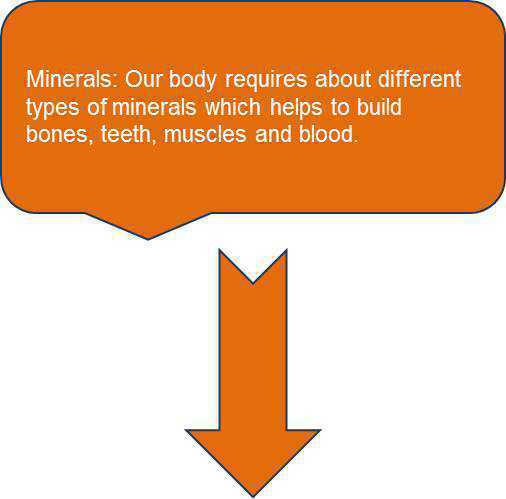 Minerals: Our body requires different types of minerals which help to build bones, teeth, muscles and blood. 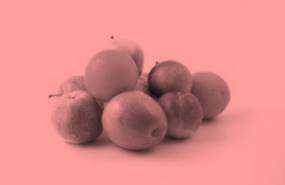 Vitamins: Vitamins help in protecting our bodyagainst diseases. 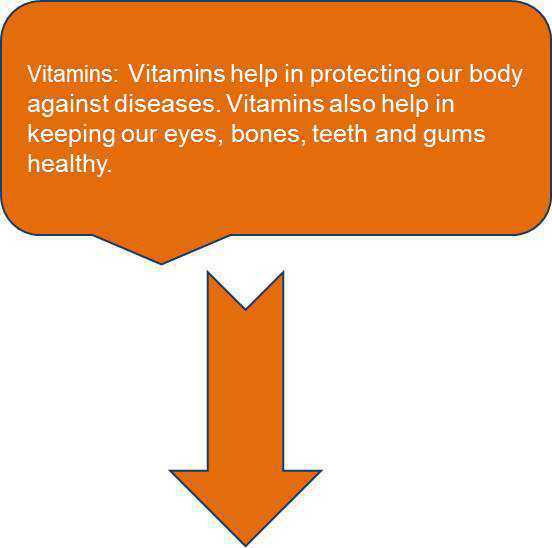 Vitamins also help in keeping our eyes, bones, teeth and gums healthy. During a starch test, the brown colour of the iodine solution should turn ______ to confirm the presence of starch. Proteins are known as body building food because_______. These are a rich source of ________. Scurvy is caused by the deficiency of which vitamin? 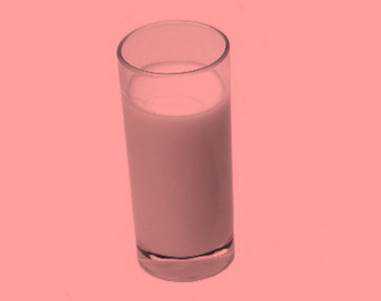 Which of the following nutrient is required for the Strengthening of bones and teeth. Which element is required for the proper functioning of the thyroid gland? 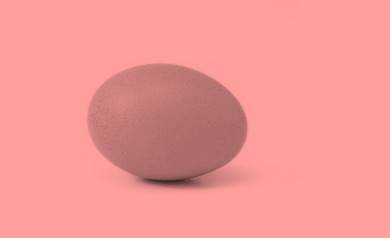 The diet that contains all the principle constituents of food in appropriate quantities required by the body is called? Rice is a rich source of which vitamin? Which vitamin prevents the person from ageing?